I have zero natural curl in my hair. Zip. Nada. So it's next to impossible to curl. It usually takes massive amounts of heat that turns into massive amounts of damage. 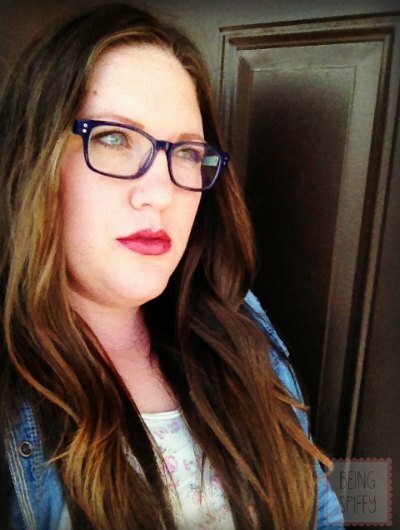 Using Curlformers, this is the best way I've found to get lasting, soft, beachy waves with the least amount of damage. Start with extra wide, barrel curl Curlformers. You can purchase them directly through their website. If you've never used Curlformers before, watch this tutorial to get the gist. Following the video, your hair might look like the picture on the left. We're going to stray from the video to the picture on the right and create a more relaxed wave. Divide your hair in half, creating left and right sections. Use one color per section of hair. 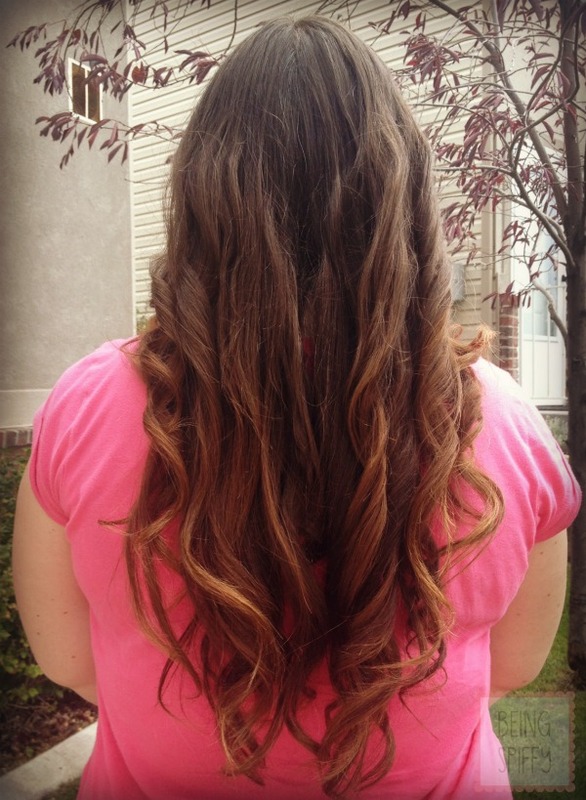 Choose the Curlformer that makes that section curl away from your face. Make the sections of hair thicker than the video shows. The thicker the section, the more relaxed the wave. Don't overfill the hook or it will get stuck going in the Curlformer and damage your hair. Start the Curlformer a few inches down instead of right next to the scalp. 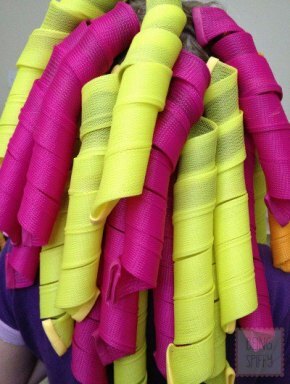 After hair is fully dry, remove the Curlformers. Here's how mine turned out. Run your fingers through the curls and add some light product. I recommend a smoothing serum like Moroccan Oil . Here's the final look. 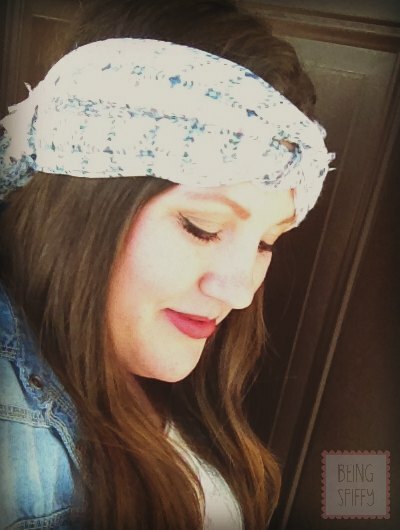 And if you feel like dressing up your beachy waves, tie a scarf into a turban. Have you curled your hair without heat before? Did you like the result? I received Curlformers for this post, but the tutorial and opinions are my own.